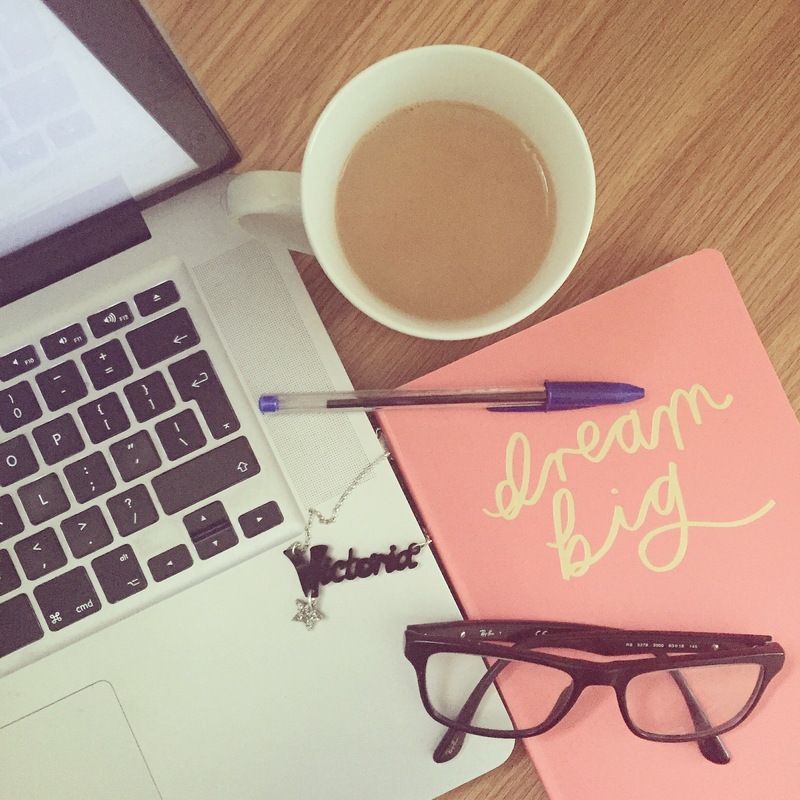 This year I decided my main New Year’s resolution would be to be more positive (https://victoria-writes.com/2017/01/05/the-year-of-positivity/) so I’ve been thinking since about the ways I can do this. It’s not easy to always be positive. Life gets in the way. I am still battling my overactive thyroid and some days it’s hard not to dwell on my health. I think distracting myself is key. Keeping busy doing positive things so I don’t focus on the negative instead. Goals mean I can focus on then instead, try to be productive and look at what I can change, and achieve, instead of things that are just out of my control. I’ve had a few days off from the bookshop and I’ve been trying to focus on finishing my new novel. 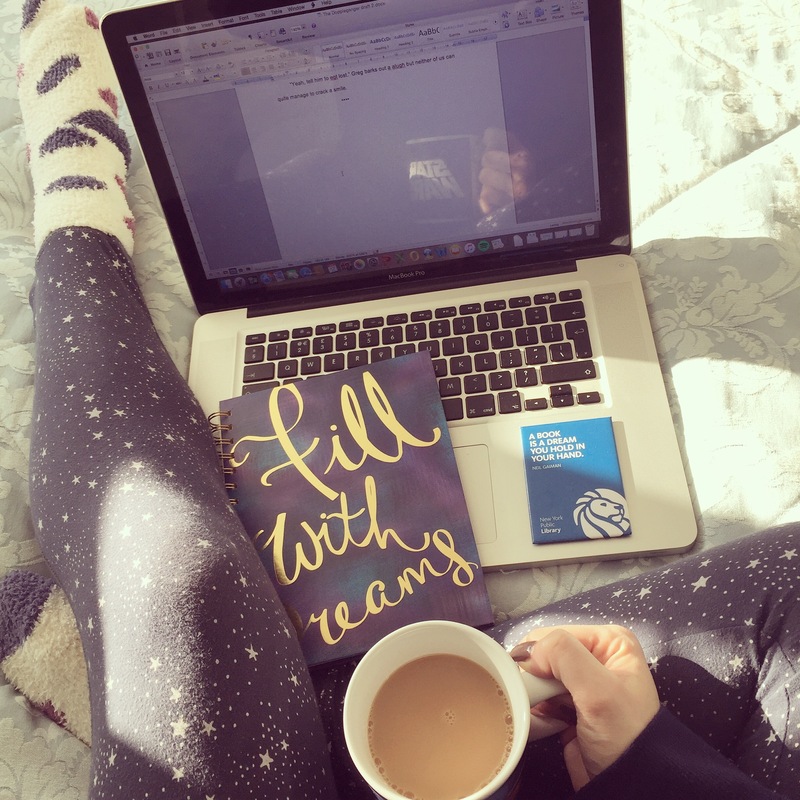 I’m on that tricky final third where you’re trying to wrap up everything in a satisfying ending as well as trying to ignore the self doubt telling you it’s all rubbish (hope this isn’t just me!) My main goal is to secure a book deal for this story this year, of course, but I think smaller goals will also help keep me feeling positive and having fun. I’ve decided to work on my Instagram account (https://instagram.com/p/BPc7GhXAL1h/), for instance. I really enjoy going on Instagram but I’ve been a bit lax in creating a good account myself so I’ve been enjoying taking new photos and playing around with themes and filters etc. Do come and say hi if you’re on there too! When I asked you guys for tips on how to stay positive, I had a few mentions of gratitude as a suggestion. Being thankful for what you have, counting your blessings, can definitely help you focus on things that are good in your life and take your mind off of the not so good things. I don’t know why it’s easier to dwell on negative aspects of your life sometimes but I am really trying to turn that around. It will continue to be a work in progress this year I’m sure, and I want to keep you all posted on how I do as well as keep reminding myself of my resolution! My main goal this month is to finish my book and hopefully send it off to my agent soon after that. I’d love to read your goals this month and if you have any more tips on staying positive please share in the comments!